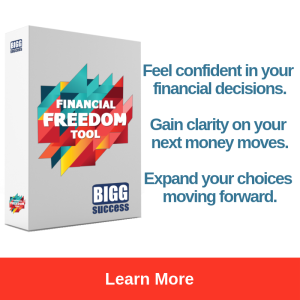 Brought to you by: The Financial Freedom Tool, helping good people have more money to do more good. 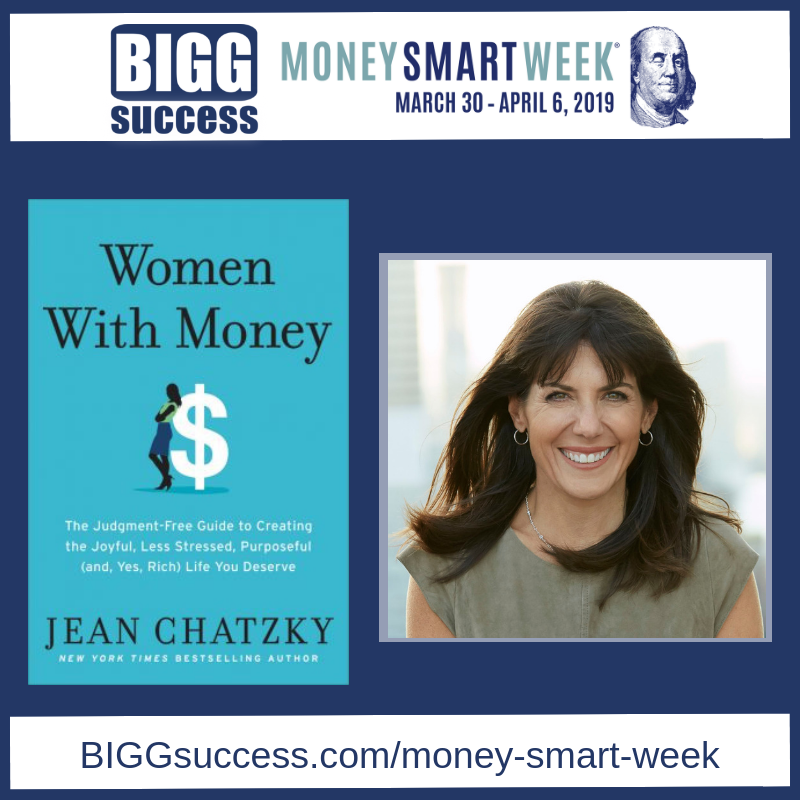 Money Smart Week is a national public awareness campaign coordinated by the Federal Reserve Bank of Chicago to help individuals and families better manage their personal finances. 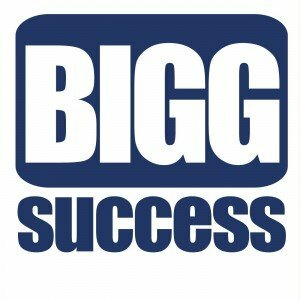 Podcasts by BIGG Success for Money Smart Week will go live on this page on the date of the event (see dates below). 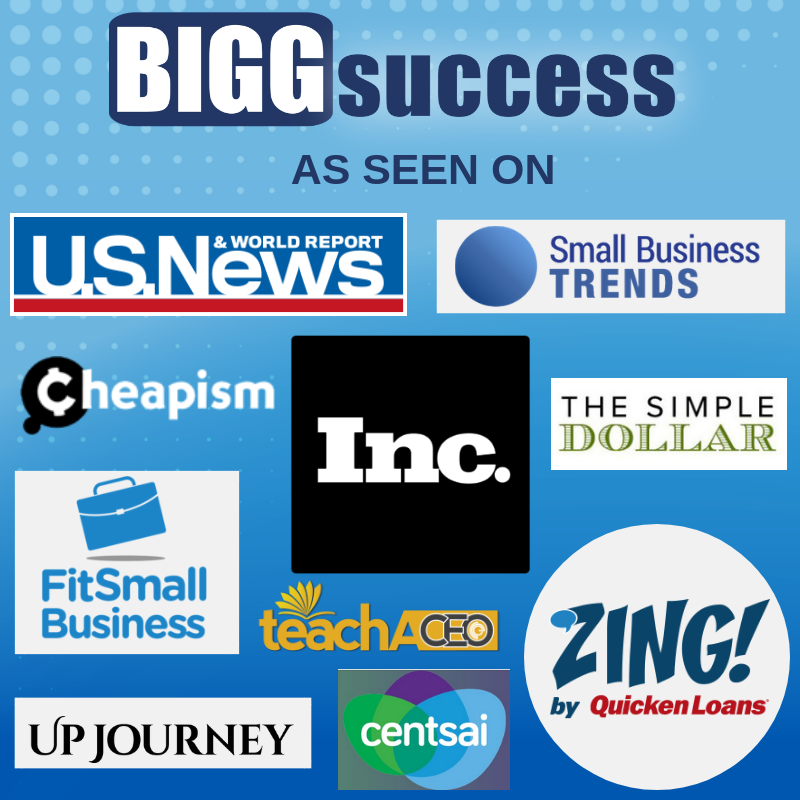 Sign up for our newsletter for reminders – or subscribe using your favorite podcast app! 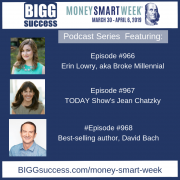 Erin’s critically acclaimed book “Broke Millennial,” has been highlighted on many websites as a must read book about money. 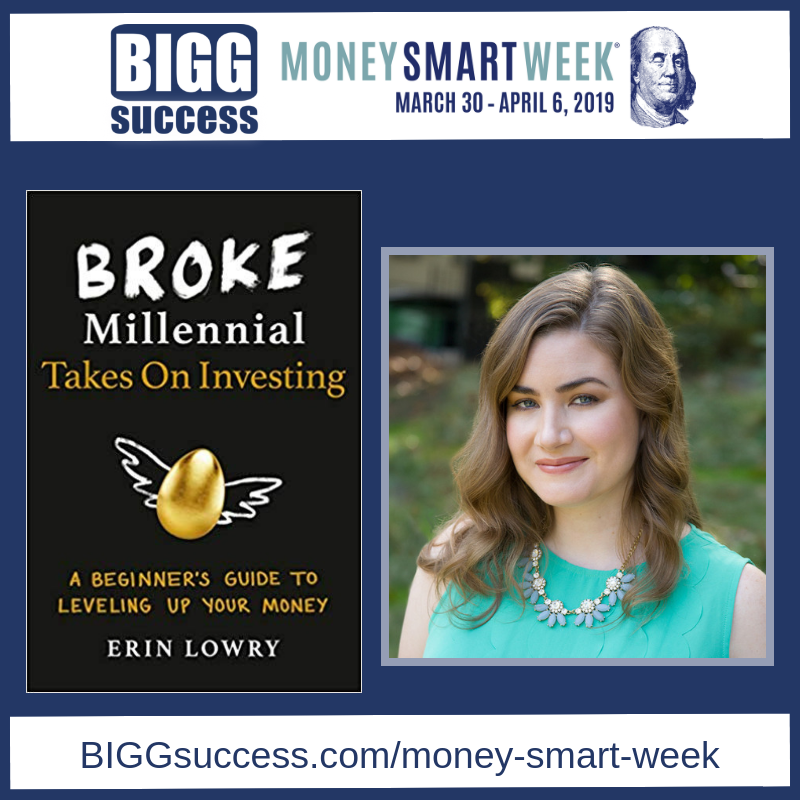 She’s back with a new book called “Broke Millennial Takes On Investing” – A Beginner’s Guide to Leveling Up Your Money. 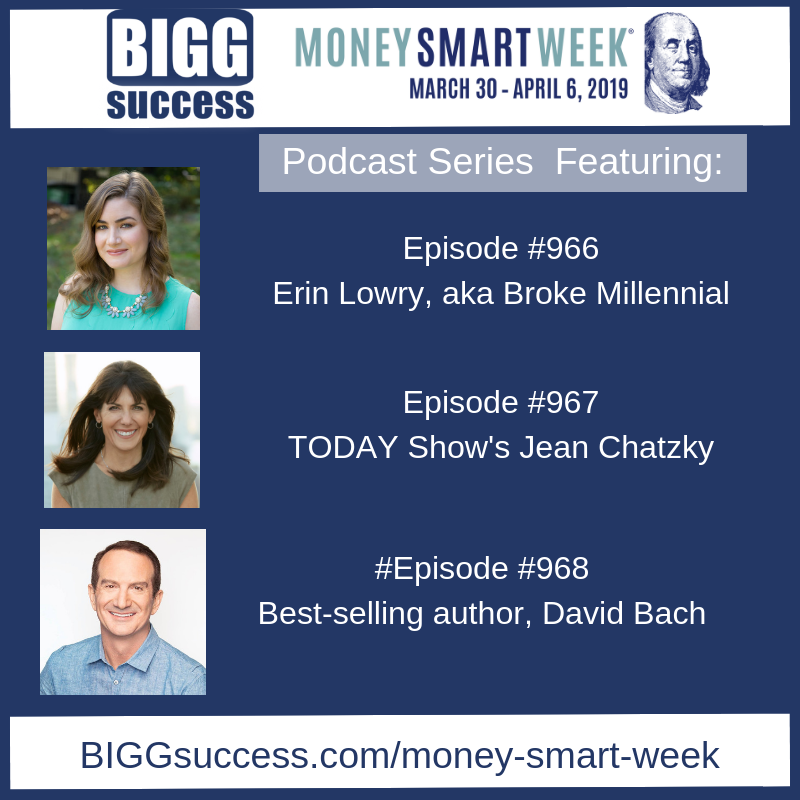 During our discussion, Erin will share personal finance advice that will be helpful to people of all ages who just don’t know how to get started. 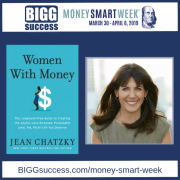 Jean is the money expert of NBC’s TODAY show, an award-winning personal finance journalist, AARP’s personal finance ambassador and host of the podcast HerMoney with Jean Chatzky on iTunes. David is one of the most trusted financial experts and best-selling financial authors of our time. 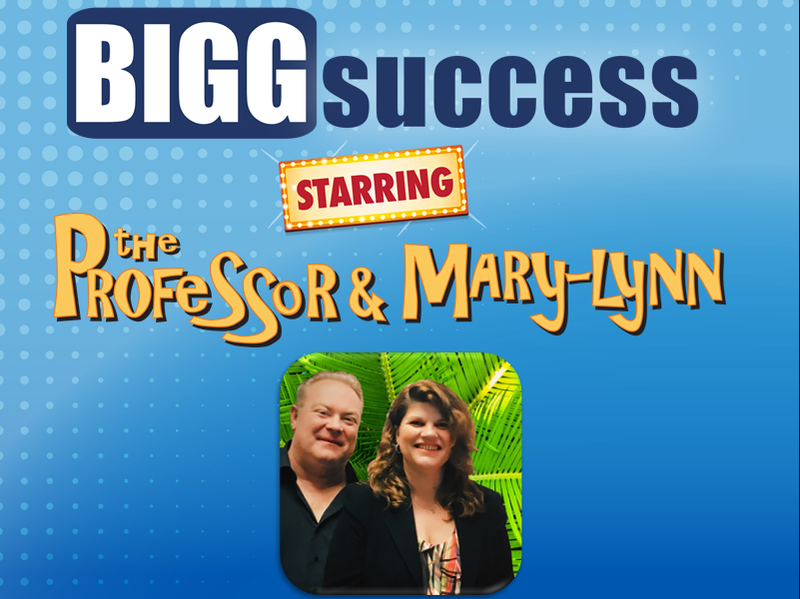 He has written nine consecutive New York Times bestsellers, including two that hit #1. 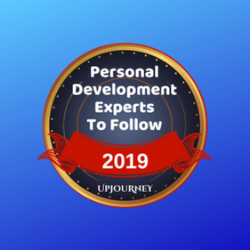 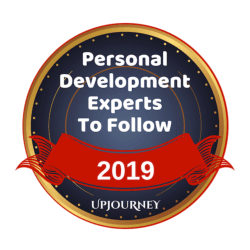 Over the past two decades David has impacted over one hundred million people through his seminars, speeches, newsletter, website, media appearances, and books. 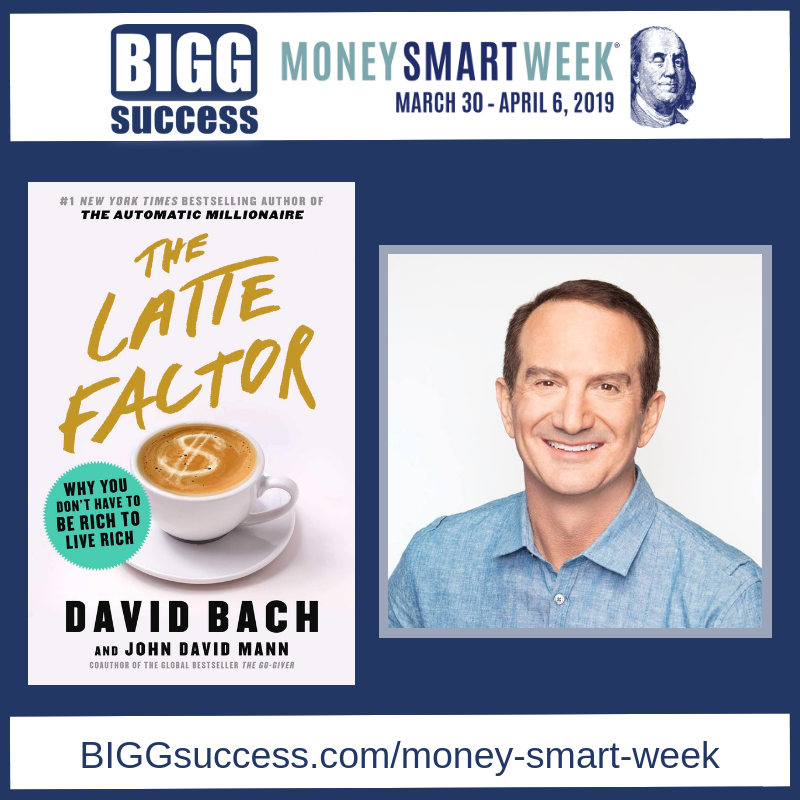 David joins us to talk about his new book called “The Latte Factor” – Why you don’t have to be rich to live rich.